Back in 2007, Nokia was happy designing elegant but technically limited feature phones, and although they did have a flagship smartphone with the N95, rivals Apple were stealing the show with their own way of doing things. 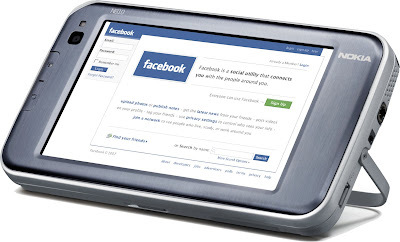 But away from Nokia’s mobile phone division, another project had been working on a series of what they called “Internet Tablets”, launching the 770 in 2005 then the improved N800 in early 2007. 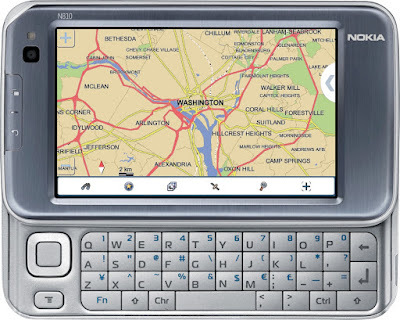 The Nokia N810 was the third-generation device, launched in October 2007 and it started to show some real promise. Although the N810 looks very much like a modern smartphone, this wasn’t a phone at all. A tiny Linux computer with WiFi and an then impressive 4.1” 800 x 480 pixel display it certainly shared a lot a characteristics with a modern mobile, but this had no cellular connectivity and was being sold as a rival to small form factor computers. Running the Maemo operating system, the N810 was running a version of Linux developed especially for touchscreen devices. The 128MB of RAM and 400MHz processor isn’t much by today’s standards, but it was equivalent to what was in the first-generation iPhone. Unlike the original iPhone, you could download applications onto the N810 (or even compile your own). It appealed to a very different type of customer than the iPhone – N810 users had a tendency to be established Linux users, gadget freaks or technologists. This relatively small community did help to drive things forward, but progress was slow. It took another two years to evolve the Maemo platform into a smartphone with the Nokia N900 which ultimately was not the commercial success it needed to be. 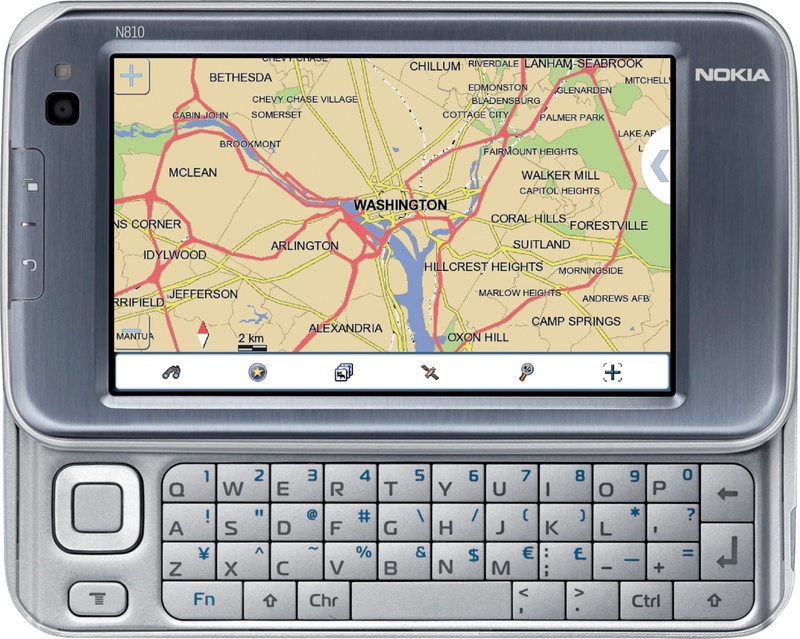 I’ve written about Maemo many times, but I’ll say it again – Maemo was Nokia’s best hope to move away from the restrictions of Symbian and come up with a smart device good enough for the second decade of the twenty-first century. Fundamentally, Maemo was every bit as capable as Android or iOS because it was based on essentially the same Unix-derived platform. With enough resources behind it, there was a good chance that it would have succeeded but in the end Nokia missed a vital opportunity and suffered for it. Today the N810 is an interesting relic of what could have been, with prices today ranging from about €50 to several hundred depending on condition, although it isn’t a particularly common device.